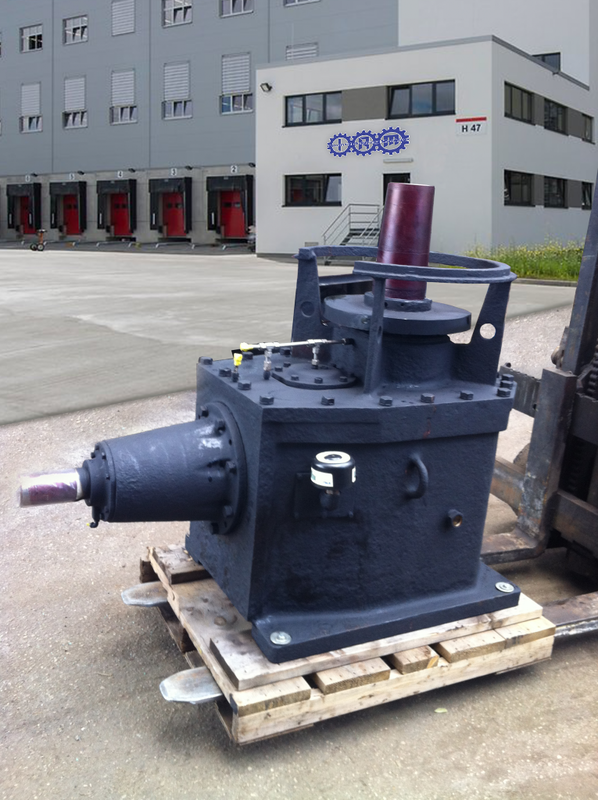 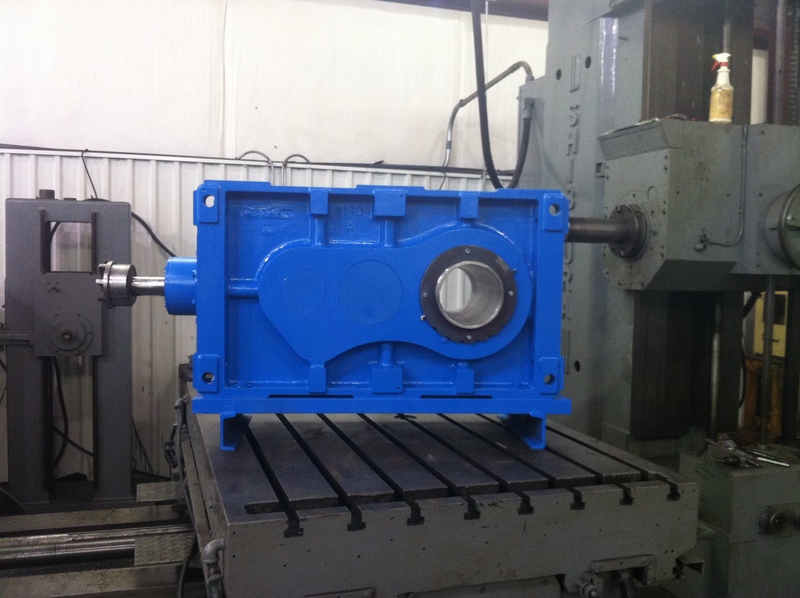 Industrial Rotating Machine Specializes in applications for gear enclosed drives, gearboxes, and other types of gears & drives. 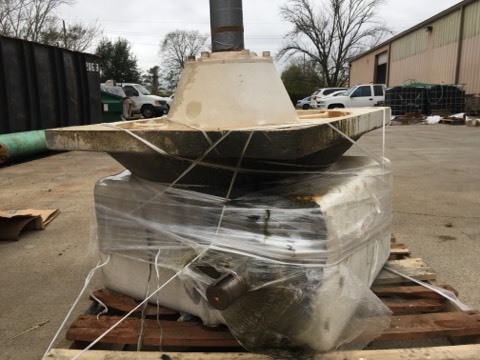 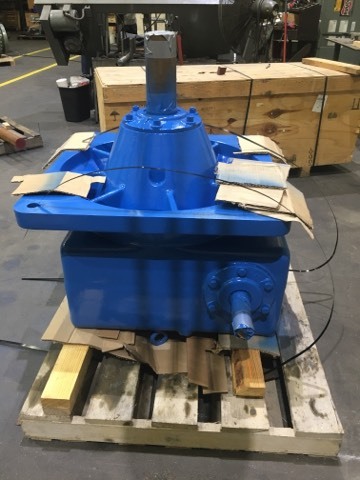 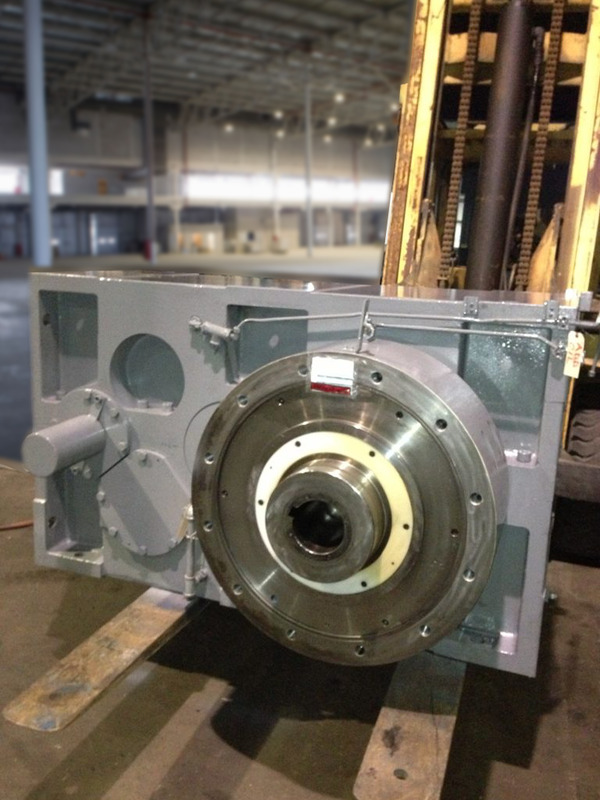 For all of your manufacturing, service and repairs, you can count on the experts at Industrial Rotating Machine. 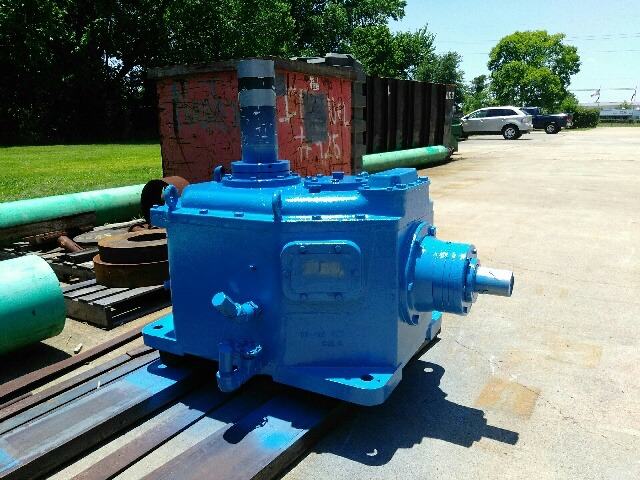 We take a great deal of pride in getting the job done right all the time, every time. 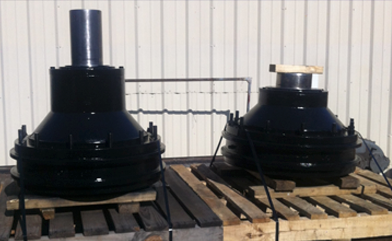 When your application requires tight tolerances and attention to detail, we have you covered. 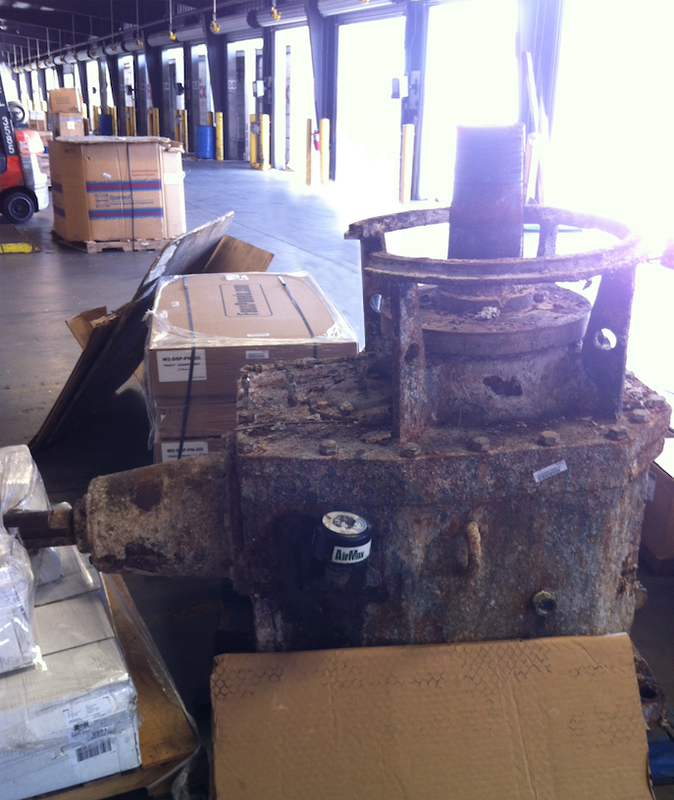 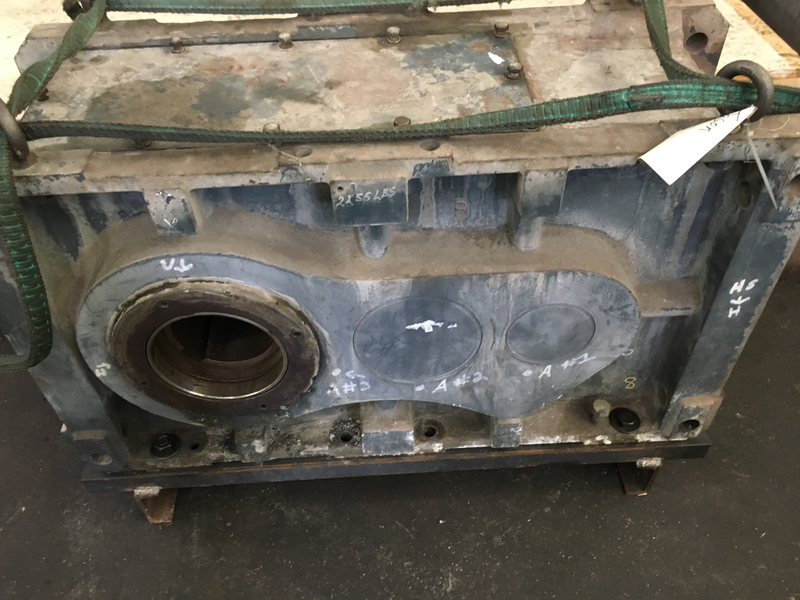 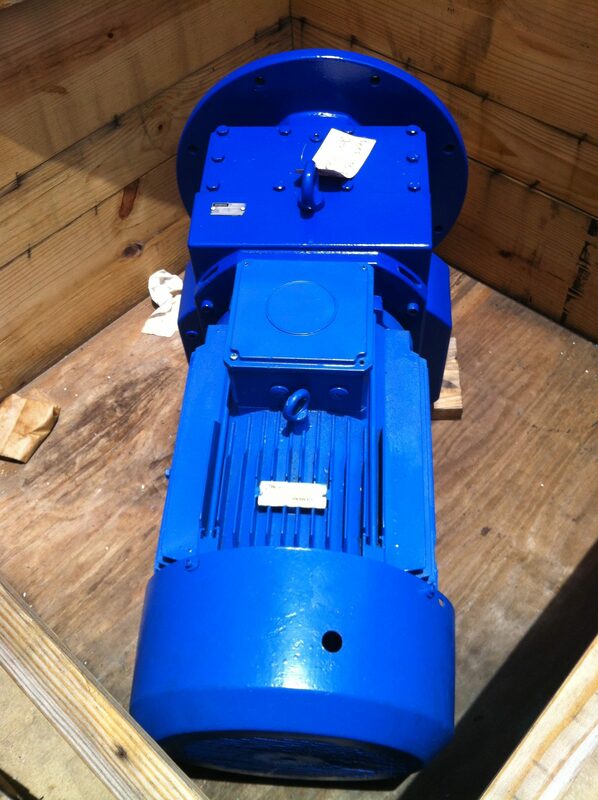 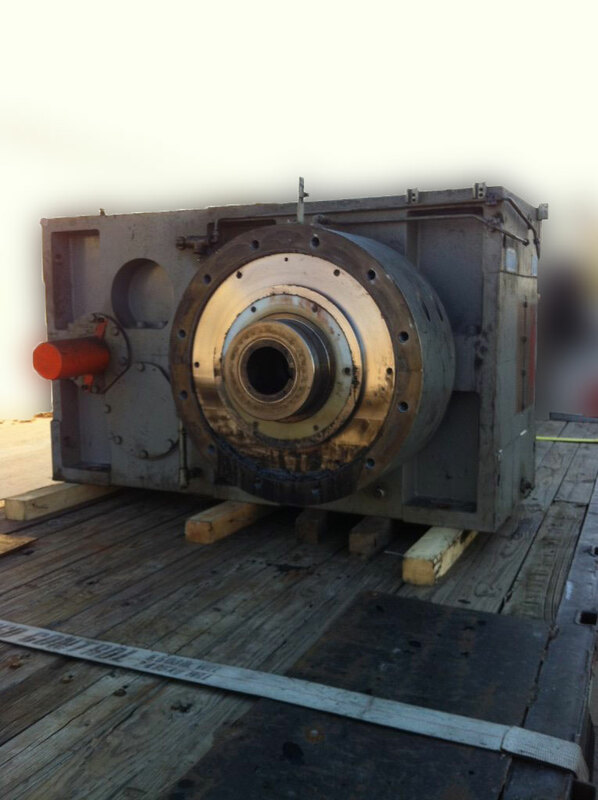 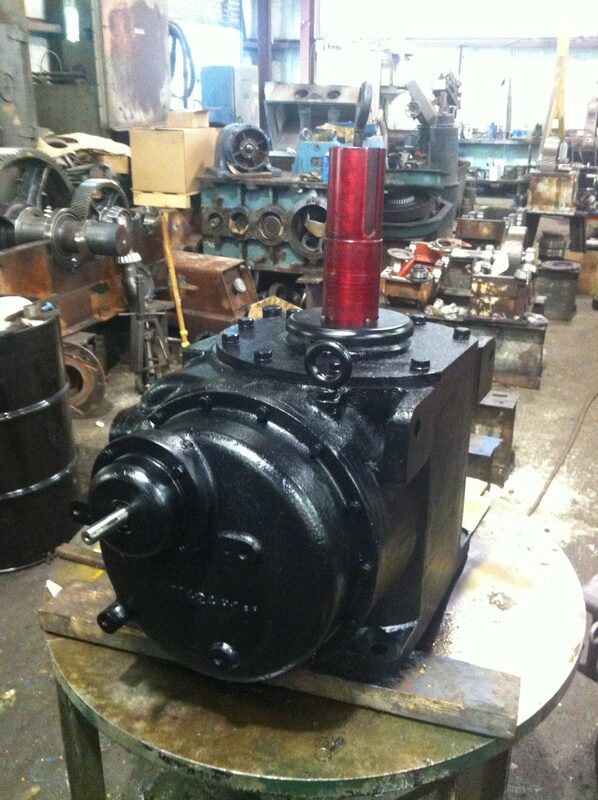 Industrial Rotating Machine Specializes In Complete Service, Repair, Rebuild and Overhauling! 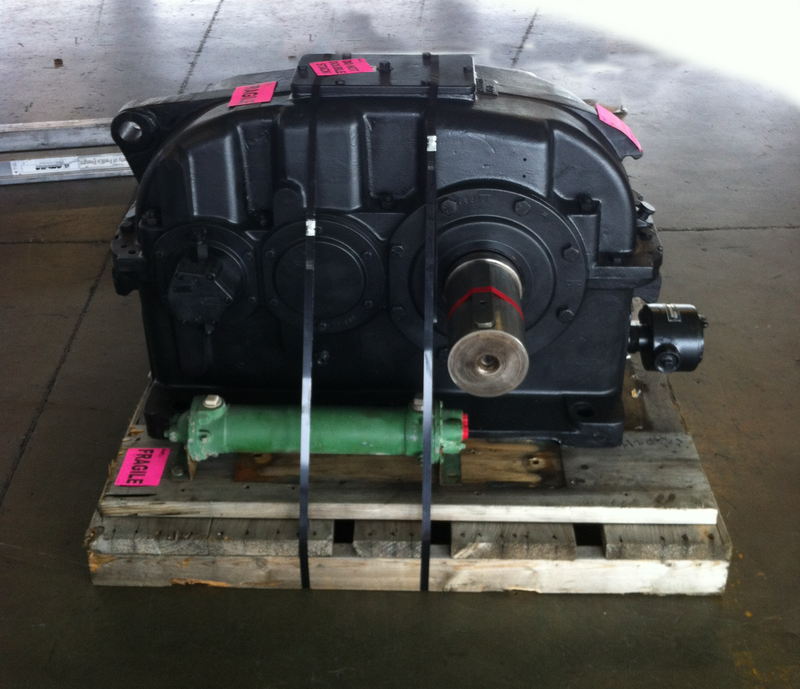 For All of Your Gear Drives IRM is at Your Service!